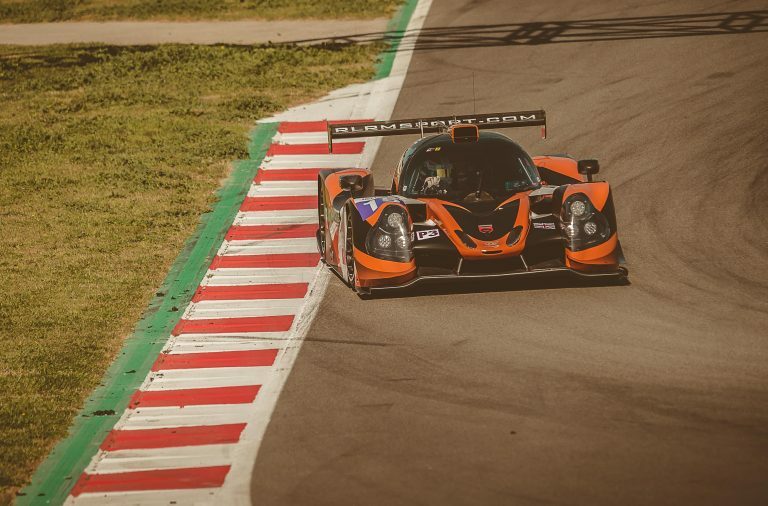 RLR MSport is doubling its efforts by fielding a second Ligier JSP3 for Australian ace Josh Burdon and rapid Chinese gentleman racer Neric Wei in the Michelin Le Mans Cup ‘Road to Le Mans’ at Circuit de la Sarthe (13-16 June). 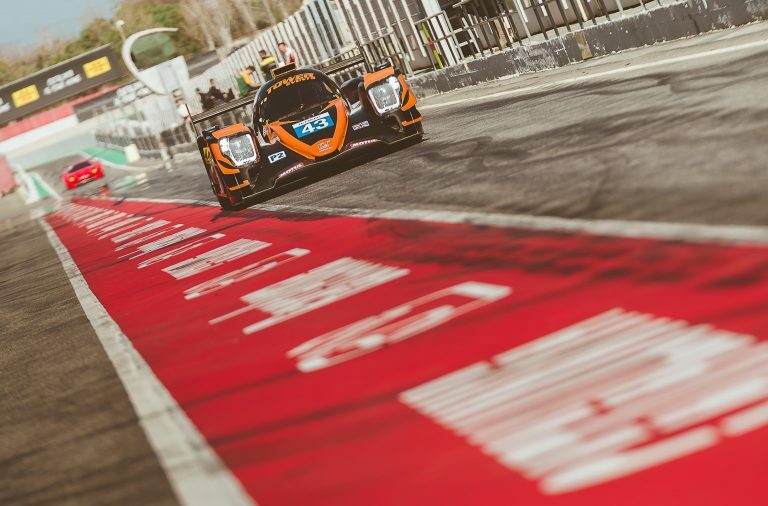 Burdon and Wei accumulated several podium finishes and pole positions, as well as a dominant race win, to finish runner-up in the inaugural FRD LMP3 Series in 2017, before extending their partnership to an LMP3 entry in the 2017-18 Asian Le Mans Series, where they were teamed with Monegasque racer, Louis Prette. 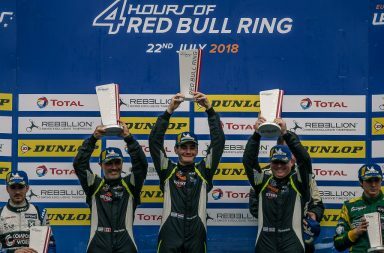 The Pro-Am trio claimed four pole positions from four races to finish second in the final AsianLMS LMP3 classification, before Burdon stepped into an Audi R8 LMS GT3 for an assault on the burgeoning and super-competitive Blancpain GT Series Asia. The China-based Australian is a third-generation racer who gained notoriety during a prolific karting career that commenced at the age of eight. 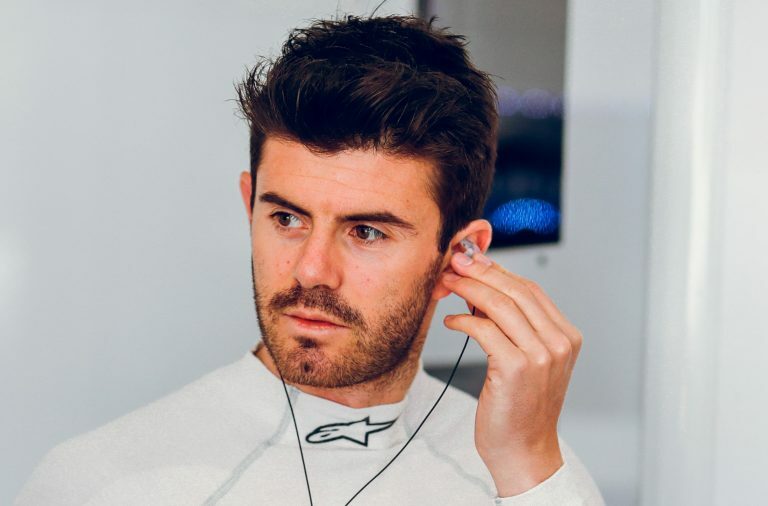 His achievements resulted in a nomination for the Confederation of Australian Motorsport’s ‘Aussie Young Gun’ Scholarship, which served as a launchpad for a successful car racing career that has so far yielded a championship title in Asian Formula Renault. Wei, meanwhile, has a decade of motorsport experience that encompasses junior single-seaters and sportscars, but the 37-year old businessman from China has more recently emerged as one of the top gentleman racers in Asia, mostly thanks to Burdon’s influence as his professional driver coach. 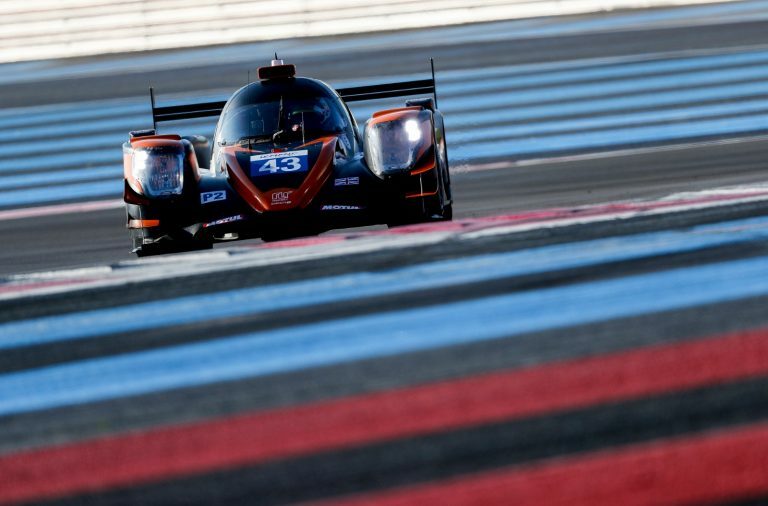 However, Burdon and Wei are now set to take on the European motorsport scene in a second RLR MSport-prepared Ligier JSP3 in the Michelin Le Mans Cup ‘Road to Le Mans’ races (13-16 June), which boast a coveted spot on the support bill for the 86th edition of the 24 Hours of Le Mans. RLR MSport fielded a sole Ligier for rapid Dutchman Job van Uitert and Canadian gentleman driver John Farano in the opening two rounds of the 2018 season at Circuit Paul Ricard and Autodromo Nazionale Monza, but is doubling down for the Le Mans Cup’s blue riband races at the iconic Circuit de la Sarthe, entering the #59 machine for Burdon and Wei. 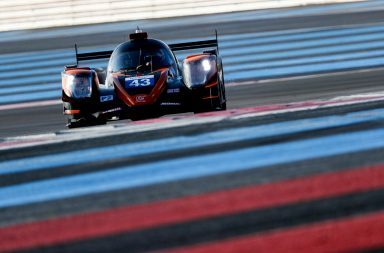 “This is the first time Neric (Wei) and I will race an LMP3 car in Europe and, while it’s hard to say how the Michelin Le Mans Cup will compare to the series’ we’ve contested in Asia, it’s pretty special to be making our European debut at Le Mans,” said Burdon. “RLR MSport is a very strong team, especially at fast tracks like Circuit de la Sarthe, so I’m very excited about the whole thing. 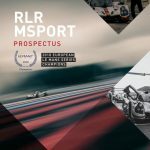 RLR MSport Director of Motorsport Operations, Nick Reynolds, said: “RLR MSport has had a very strong start to the 2018 season with Job (van Uitert) and John (Farano), but we always intended to run two cars in the series and it’s incredibly exciting to have a Pro-Am pairing of Josh Burdon and Neric Wei’s level in the #59 car for what is a highlight of the season. The first Michelin Le Mans Cup free practice session is scheduled for 20.30 on Wednesday 13 June, with FP2 at 9.00 and qualifying from 13.30 preceding the first of two 55-minute races at 17.30 on Thursday 14 June. The second ‘Road to Le Mans’ race will be held at 11.30 on Saturday 16 June, during the build-up to the start of the 86th 24 Hours of Le Mans.